Even though I mostly drink my wine from a box (you’d be surprised how good the wine is, AND it’s budget-friendly, AND the recycle dude won’t judge me), I still have a jillion bottles of wine standing around, collected from hosting parties and visiting wineries. I actually mean, “standing around.” They are stacked on the floor in the dining room. So this roundup came about from my online hunt for ideas to rack those bottles. 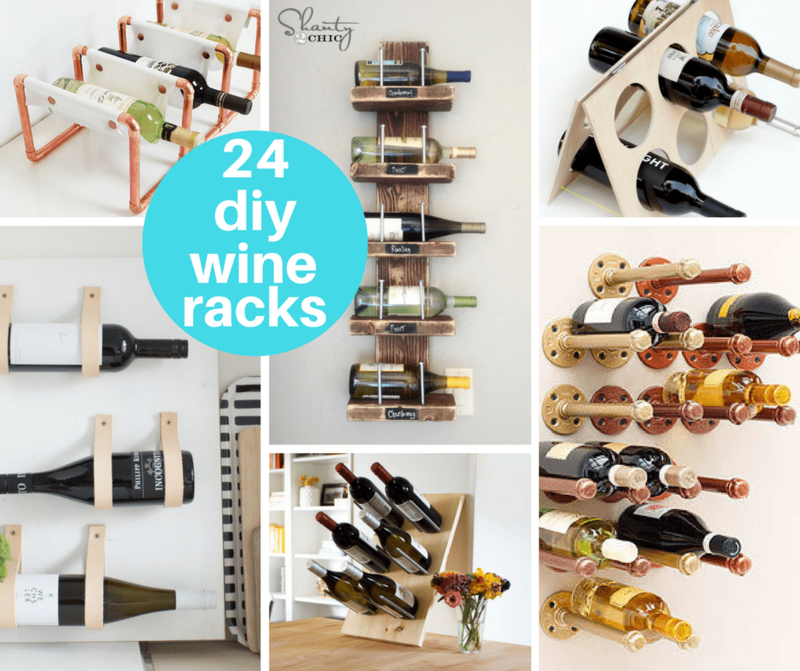 And so… 24 DIY wine racks for you. Make a barn wood wine rack at I Spy DIY. Make a copper and leather wine rack at A Bubbly Life. 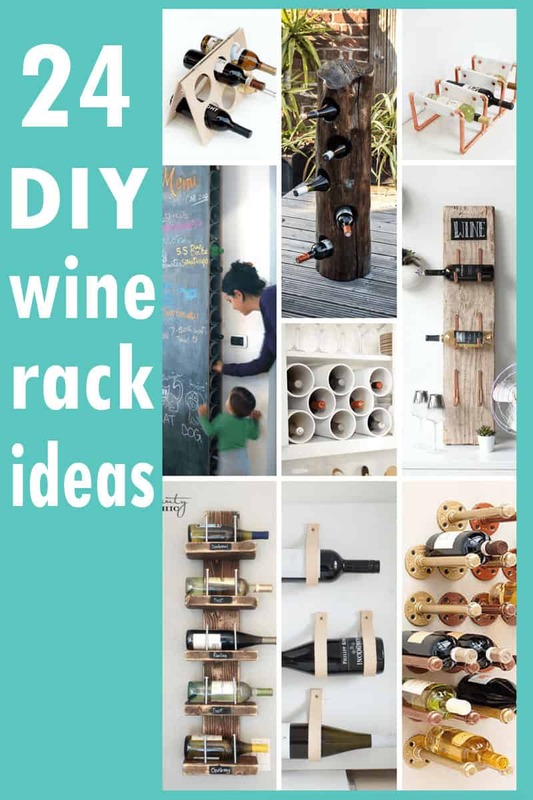 Make a wine rack from fence pickets at Something is Done. I love this leather strap wine rack from it’s pretty nice. Check out this awesome logged turned wine rack. 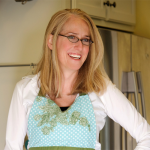 Make a copper wine rack at ehow. 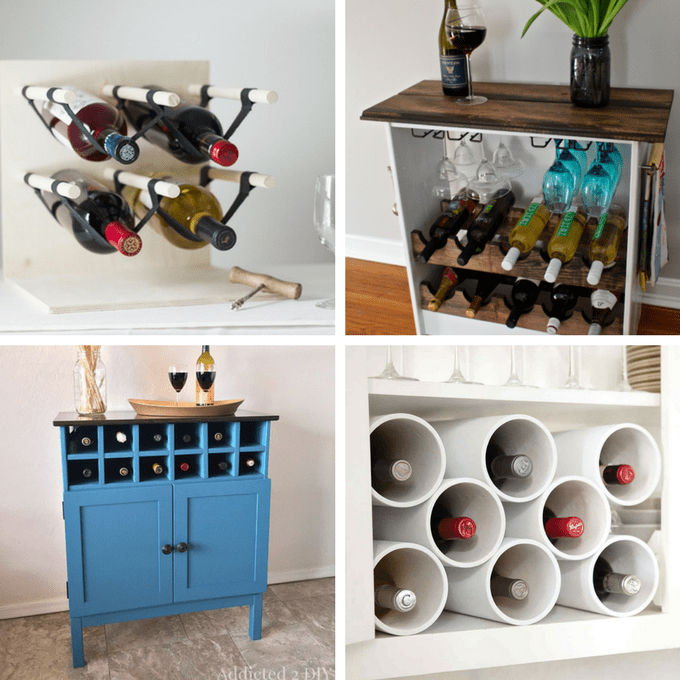 Make this easy tabletop wine rack at At Home In Love. 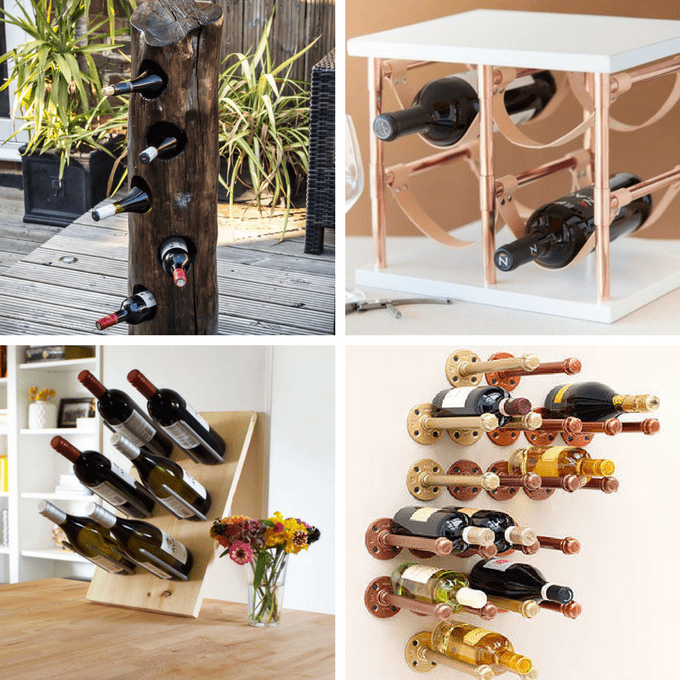 Make a wine rack with plumbing pipes at Rachael Ray. 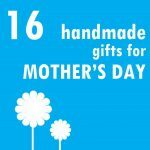 Make a wood and leather wine rack at The Merry Thought. Here’s an IKEA hack wine rack at Weekend Craft. Use PVC pipes for a wine rack at Martha Stewart. Beyond my skill set, but love this wine rack from Shanty 2 Chic. 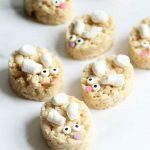 This is the one I may do. Make a chalkboard wine rack at Apartment Therapy. 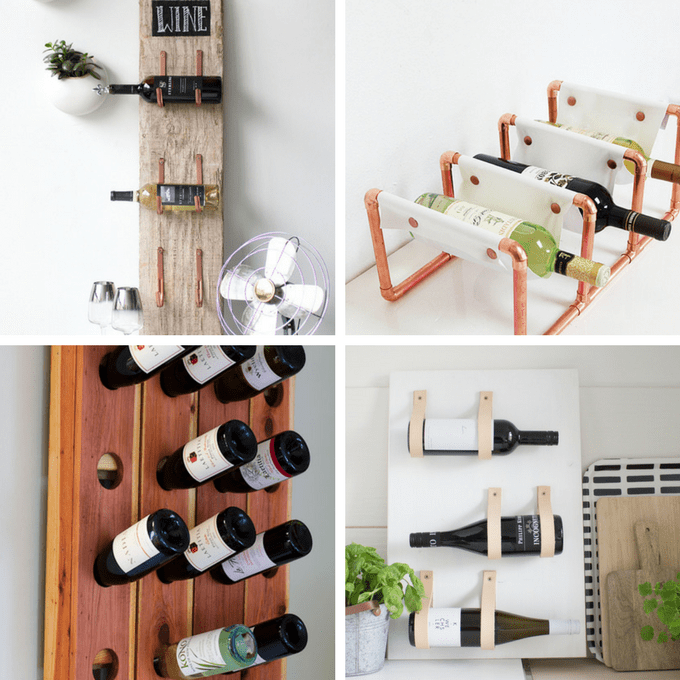 Make this simple wine rack at Copper Dot. 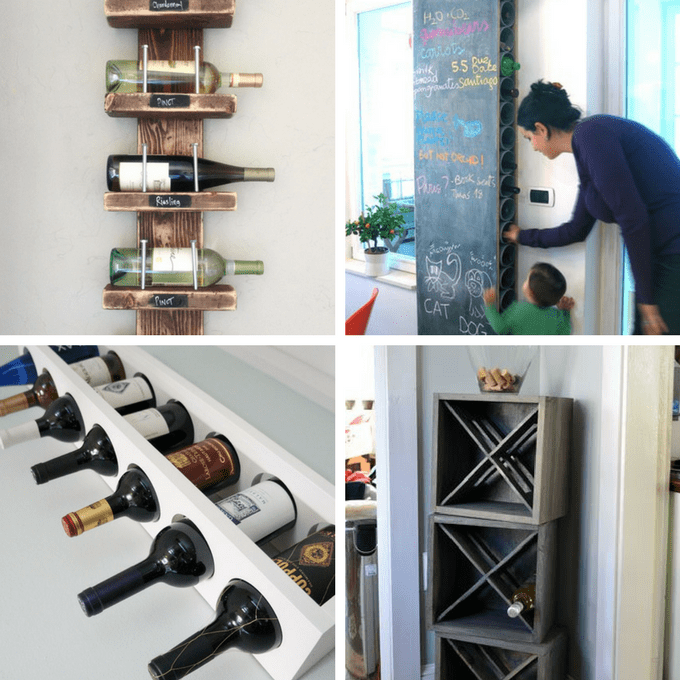 Make a wine rack from a crate at Angie’s Roost. Make an A-frame wine rack at DIY Network. 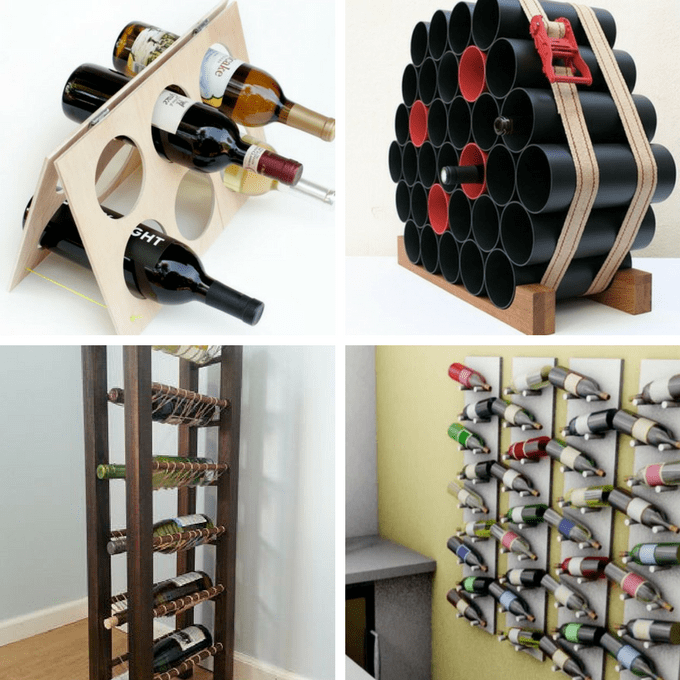 Make this PVC wine rack at Home Crux. Make a wine rack with rubber bands at Instructables. 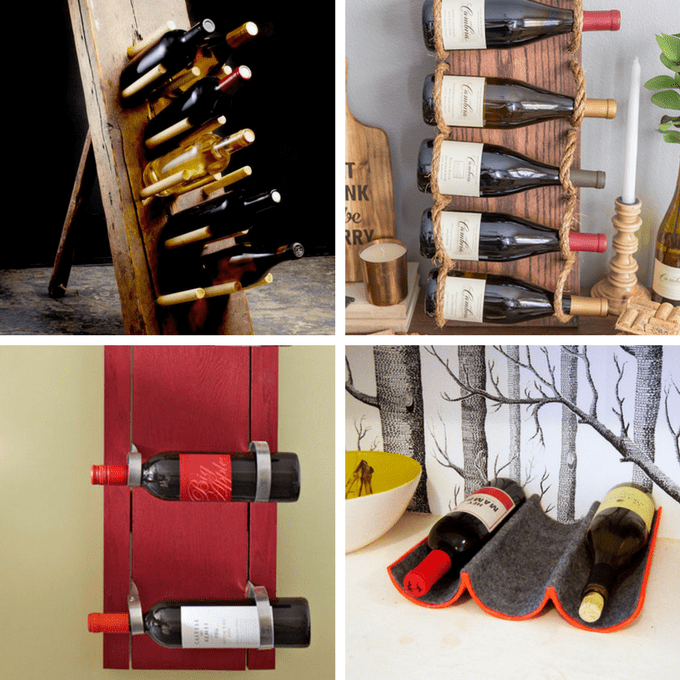 Make a wall-mount wine rack at DIY Network. Make this primitive wine rack at HGTV. Use rope for your wine rack at Cambria. Make a wine rack with picture hangers at Lowe’s. Make a mailing tube wine rack at Design Sponge.